It seems to me I had been waiting for Whitney Houston for quite a while. I was to interview her for the film Waiting to Exhale and she did not show up, not only for me, but for any of the international interviews. I had seen her interview with Diane Sawyer where Whitney made it clear that she was not on crack. I had watched, sadly, as she shrunk right before our eyes during TV appearances so when I did the interview I did not know what to expect and possibly, I knew, she might even lie to me. I did get to sit down with Whitney for the film The Preacher’s Wife, co-starring Denzel Washington. I was not surprised when I got a call in my New York hotel room that my interview time had been changed from tomorrow to “can you get here fast?”. My interviews played in over 60 countries and it seemed like the studio felt that she was going to bail and unfortunately, she did. In fact, my interview was the only one done for the international marketplace as she was a no show the next day for international press. 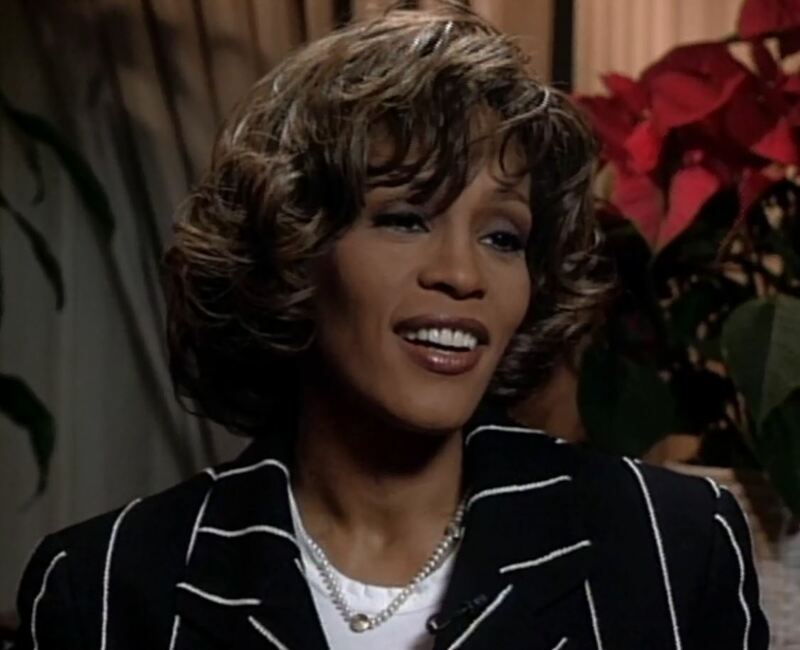 After her 1992 marriage to Bobby Brown, Whitney descended into a very public battle with substance abuse, which could have led to her untimely death. I was half a world away in Hong Kong when I heard about her death and it brought about memories of my own addiction and how careful I have to be before I could get pulled back in, because once an addict always an addict. At the end of Whitney’s funeral, when her casket was being carried out of the church, her voice could be heard singing “I Will Always Love You” the best-selling single by a female artist in music history. Hollywood is filled with stories where beauty and talent don’t always lead to a happy ending. Whitney Houston “had it all” and she was the only one who didn’t know it. I guess she also was waiting to find that out that she did have it all: adoring fans, a loving family and a voice that belonged to an angel. Whitney Houston was a gift to this world. She is and, I feel, will always be loved and missed.